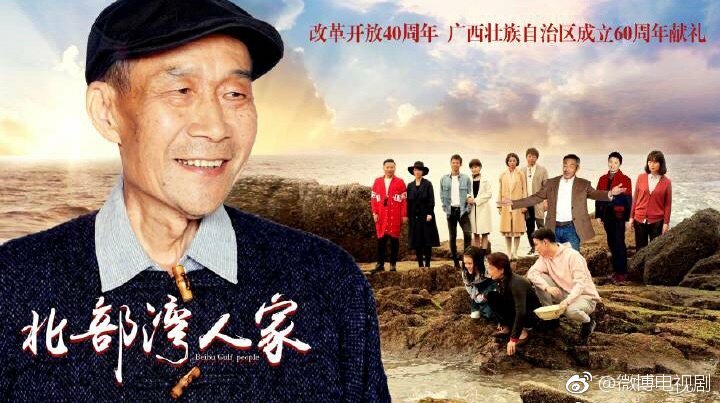 Told from the perspective of an old man, it details the development of China since the economic form and follows the story of a loving family. 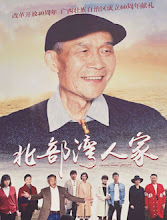 Filming took place in Beihai, Guangxi. Let us know why you like Beibu Gulf People in the comments section. Please also share these fun facts using the social media buttons below.